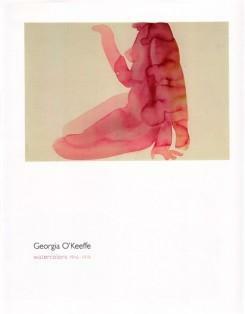 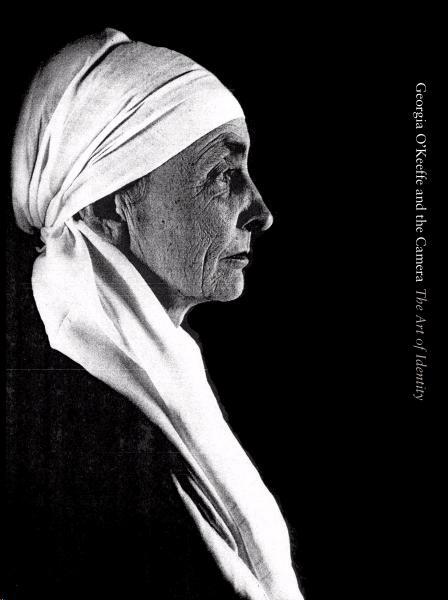 ‘Georgia OKeeffe: Watercolors’ catalogues the first major exhibition of the nearly 50 watercolours created by OKeeffe between 1916 and 1918, while she lived in Canyon, Texas. 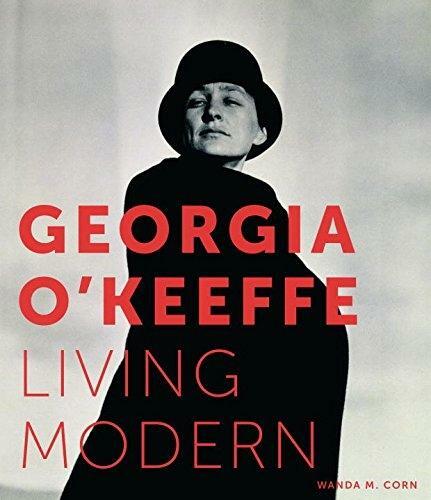 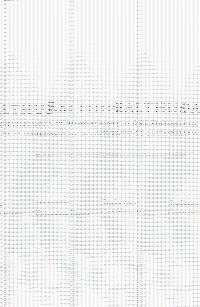 These years mark a period of radical innovation for the artist, during which she firmly established her commitment to abstraction. 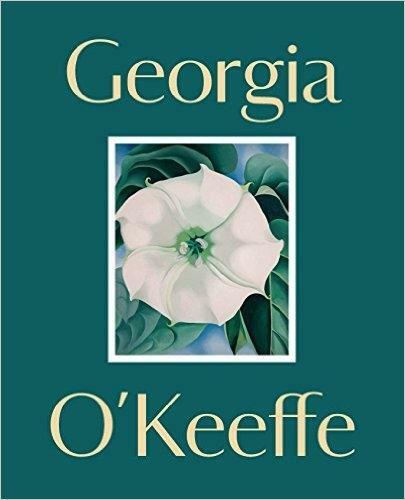 While her work in Texas is often understood as merely a prelude to her career in New York City, these watercolours and drawings mark a seminal stage in OKeeffes artistic formation, representing the pivotal intersection of her disciplined art practice and her allegiance to the revolutionary techniques of her mentor, Arthur Wesley Dow.